Huey Morgan invites South London funk-soul band JetTricks into the studio to talk about their musical collaborators, their love of soul and to swap home studio stories. This week Fun Lovin' Criminal Huey Morgan meets South London funk soul band JetTricks. After spinning 'Daddy Loves A Dancer' from their second record 'All One Word' on the show a couple of weeks back Huey invites the South London production team of Paul Elliott and Jamie Lawrence AKA JetTricks onto the show for a chat. They talk about their musical collaborators, their love of soul and swop home studio stories with Huey. 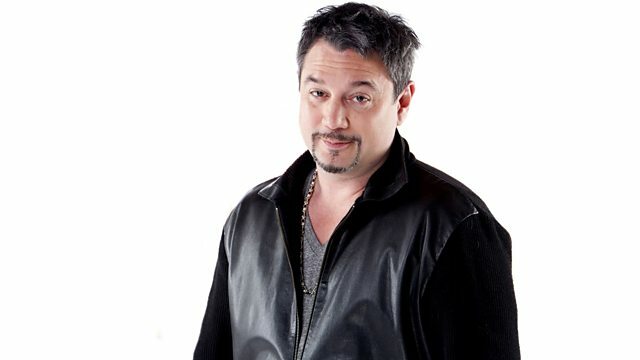 Also on the show Huey's usual selection of unusual tunes and the needle on the record for a listener's special vinyl request in 'Vinyl Fetish'. Mistajam, the Radio 1 and 1Xtra DJ crosses the airwaves to talk about Hip Hop and share some of his favourite cuts, both old and new in 'Sharing Is Caring'.